byte.to The Typing of The Dead Overkill Multi4-ElAmigos - Filme, Spiele, Musik, Bücher und mehr kostenlos downloaden. 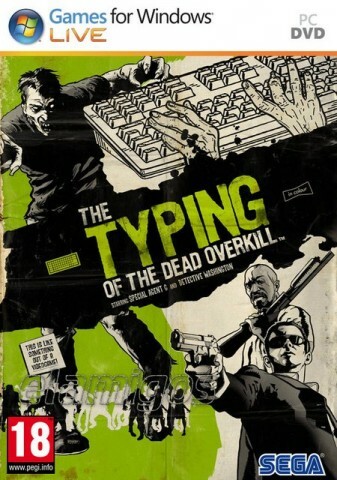 Typing of the Dead: Overkill fuses the horror and comedy of the legendary House of the Dead series with unique typing mechanics in order to deliver a truly original gaming experience. This gruesome shooter puts you in the middle of a mutant outbreak in Bayou county. Blast pieces out of the zombie horde across nine stages, one keystroke at a time, in order to save you and a friends life as you work to uncover the mystery behind the outbreak.